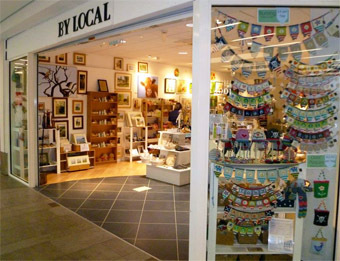 The makers of By Local are opening their own brilliant new shop in the Beechwood Arcade, Cheltenham on May 6th. 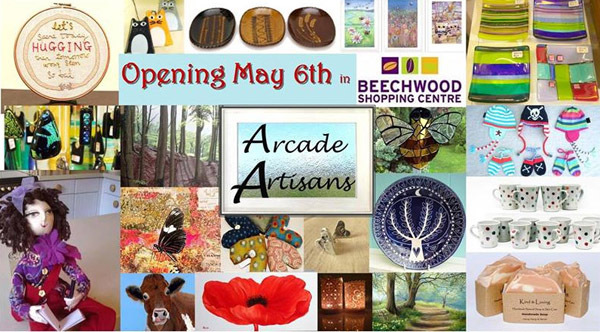 The shop is called "Arcade Artisans" and will open with 23 of By Local's makers. The By Local newsletter, Facebook and Twitter will soon become Arcade Artisans, so to keep up with the news, you can sign up for the newsletter by following the link on the left and follow us on Facebook and Twitter. Please also look at Find & Contact Us and News for more information about the new shop.